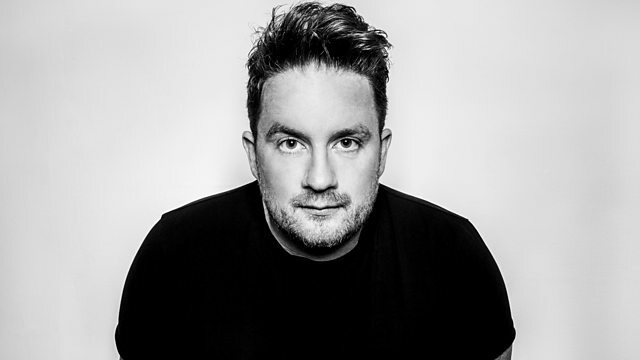 House, techno and good times are on the menu with Bristol's Eats Everything on Radio 1's Residency. Highlights from DGTL Barcelona and Luigi Madonna in the Guest Mix! House, techno and good times are on the menu with Bristol's Eats Everything on Radio 1's Residency. Seeing as it's the Summer of Festivals, Eats hits play on a mix he recorded at DGTL in Barcelona. Plus, this month's Residents on the Residency Guest Mix is from Luigi Madonna featuring tracks from his new EP with Roberto Capuano, which is due out in September on Pan-Pot's label, Second State.